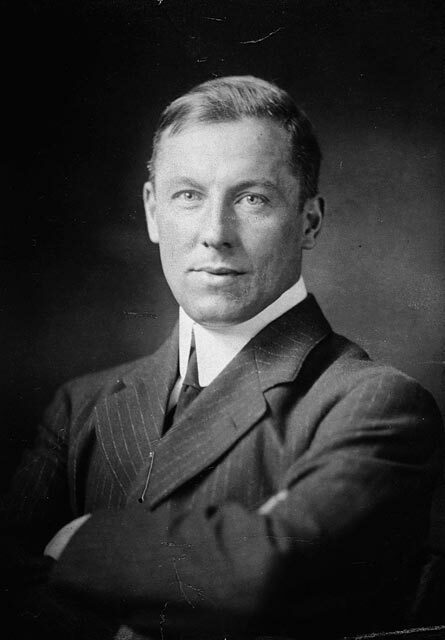 Robert Service was a Scottish man with grit. He also had a flair for verse. He is known as the Canadian Kipling. This is the first paragraph of his famous poem the Law of the Yukon. He lived in the icy region, and the danger and adventure provided grist for his poems. This one is about sending your best men. I can’t help but see a call to view the good fight of missions as an appropriate parallel. He also wrote about a McGee who died in the Yukon! Pat – hahaha! 🙂 I do like this poem, Matt.